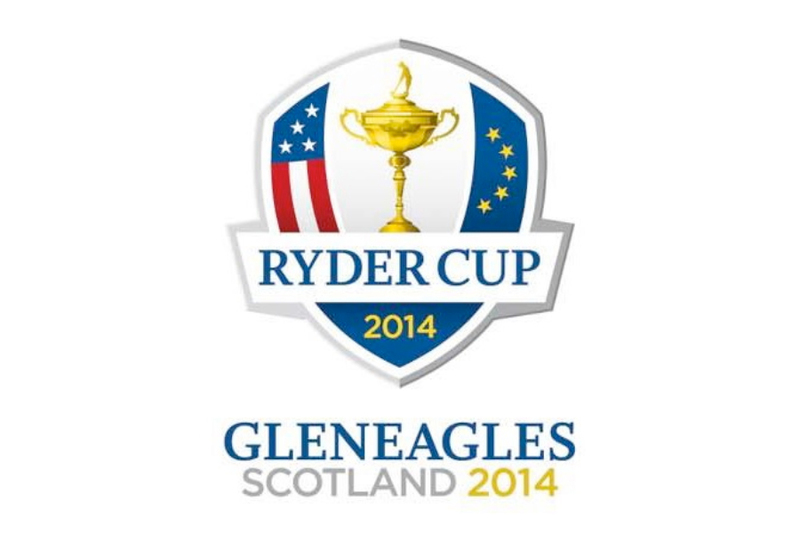 Fairhurst were commissioned by Ryder Cup Europe Ltd to provide Health and Safety (H&S) and Engineering Consultancy support for the 2014 Ryder Cup. Staging for the event included the use of permanent facilities and an array of temporary demountable structures put in place solely for the event. Temporary infrastructure for the event included up to triple storey aluminium portal framed marquees, large scale grandstand seating structures and various types of modular cabins. Appropriate services infrastructure, including electrical power, water supplies and drainage outlets, were also put in place to serve the temporary event facilities during the event. Fairhurst performed as technical advisor and direct representative for a broad range of H&S and Engineering Consultancy support across a number of technical disciplines for the event. H&S Consultancy support included the implementation of robust safety management arrangements, safety performance auditing and co-ordination of all on-site personnel, and the provision of an event safety officer with assigned responsibility for the safe co-ordination of the delivery of the event. A fire risk assessment for all on-site infrastructure was also undertaken and included evacuation plans, fire-fighting provisions and detection systems. The Engineering consultancy support provided by Fairhurst included the establishment and implementation of practical and regulatory compliant infrastructure designs, the provision of CDM Co-ordinator services and the appointment of a client representative for all technical matters.